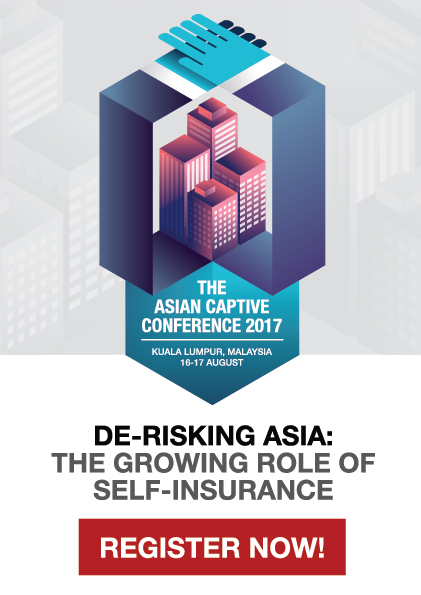 Labuan IBFC and LIIA to host inaugural Asian Captive Conference 2017, aiming to raise awareness of the role of self-insurance in Asia. The Asian market for captive insurers is relatively unexplored and the potential for growth is immense, according to Danial Mah Abdullah, CEO Labuan IBFC. 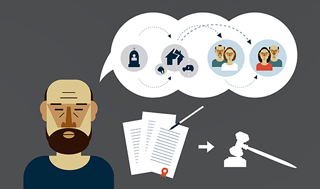 As part of the automatic exchange of financial account information set out by the Organisation for Economic Cooperation and Development (OECD), Malaysian individuals and entities that have bank accounts overseas will soon see their financial information being shared with other countries and tax authorities in an effort to boost global transparency and tax compliance. At its 36th meeting hosted by the Central Bank of Bahrain, the Board of Directors of the International Islamic Financial Market (IIFM) resolved to approve IIFM 3 year strategic plan to take the Islamic finance industry forward by expanding its standardization initiatives and other services to new segments and areas. Malaysia will be signing the Intergovernmental Agreement (IGA) with US Department of the Treasury (US Treasury). We have just returned from Japan, and I am pleased to report that Labuan IBFC continues to be a preferred jurisdiction for captive formation there. 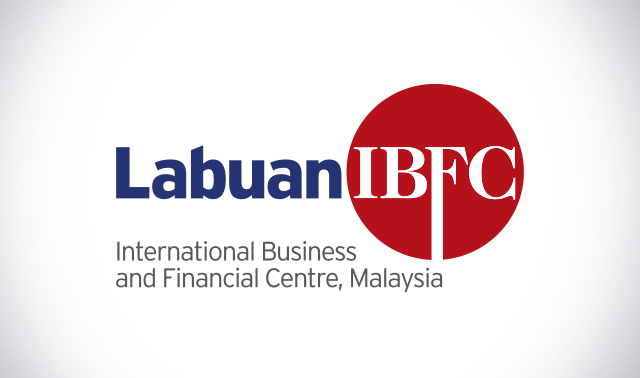 Clearly the jurisdiction’s reputation as a well-regulated mid shore financial centre resonates with Japanese corporates, and as we move to new levels of tax transparency the world over, I believe Labuan IBFC will continue to benefit from this paradigm shift. Our work in China continues with a masterclass in Shanghai and this will be jointly hosted by Kensington Trust Group. 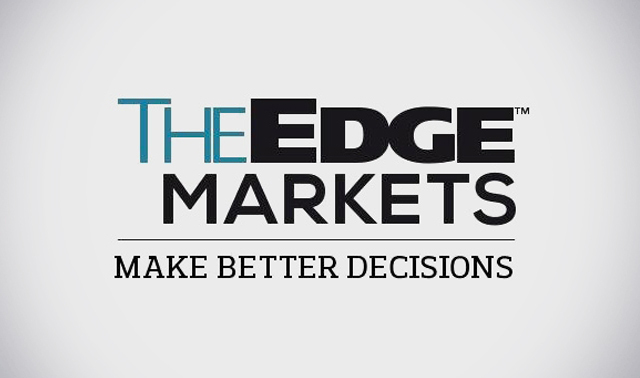 It will highlight corporate and wealth management structures. To join us in Shanghai, please click here. Things are gearing up for our inaugural Asian Captive Conference on 16 and 17 August. 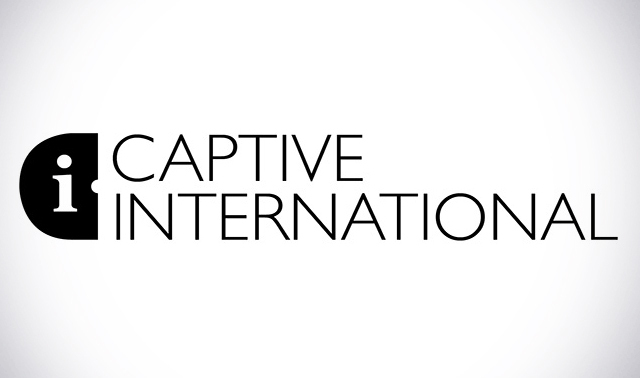 We will be presenting results from a piece of research conducted by Captive Review, as to why Asian captives are still inadequately represented vis-a-vis the total number of captives globally during the conference. Please register here for the event. 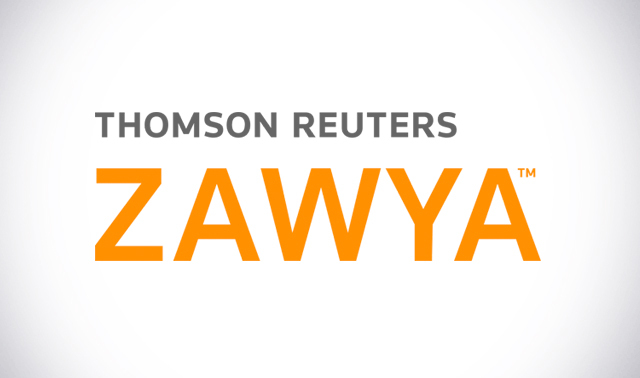 Last but not least, we would like to extend our wishes for Ramadan Kareem to all Muslims in this holy month of Ramadan. C-suite executives should move to pull the tax function out of its silo and integrate it into the company’s daily operations instead of assigning the tax management entirely to a compliance role. Research suggests that if governments want to recover some of the revenue that disappears into such places, they don’t need to play an international shell game. Rather, they can focus on a handful of well-developed countries, including the UK, the Netherlands and Switzerland. A new Standard Chartered study reveals that emerging affluent consumers in Asia could boost their savings by an average of 42 percent if they move from a basic savings approach to a low-risk wealth management strategy.